Home renovations are exciting! It is wonderful to spend the time making your home better for your family and lifestyle. However, a home renovation project can also be very stressful. Here are a few ways you can help reduce the stress, and get through your home renovation with a happy attitude. 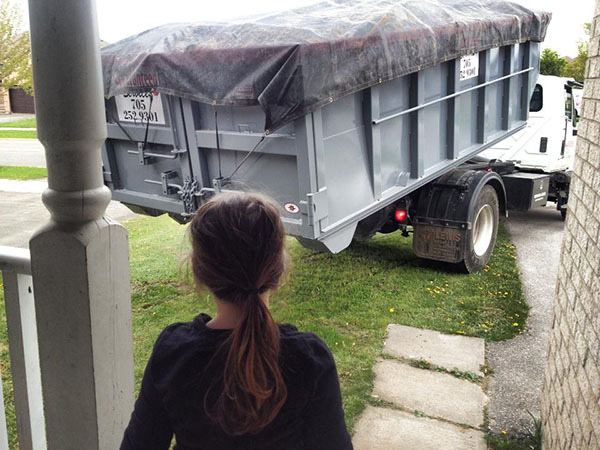 Get Away When You Can: You love your home, but living in a construction work zone is not ideal. You may not be able to leave your home during home renovations. However, spending a weekend away at a hotel or a friend’s home will give you a nice break. Get the Right Cleanup Help: One of the big stresses that comes with a home renovation is the clutter from waste. From ripping out cabinets to changing floor coverings, the waste can get in the way of your life. Getting the right waste container will help. You should choose whether you want a long- or short-term container rental. 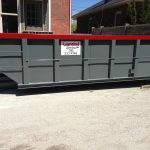 As you are looking for waste removal options, you can contact our staff at Guaranteed Services to find the right waste container to fit your needs! Take a Break: In the stressful times, it is okay to stop and take a break. Spend time relaxing in your home, even if it is under renovation! This will help you remember the things you love about your home rather than being caught up in its shortcomings. During your home renovations, you can limit stress when you follow these tips! 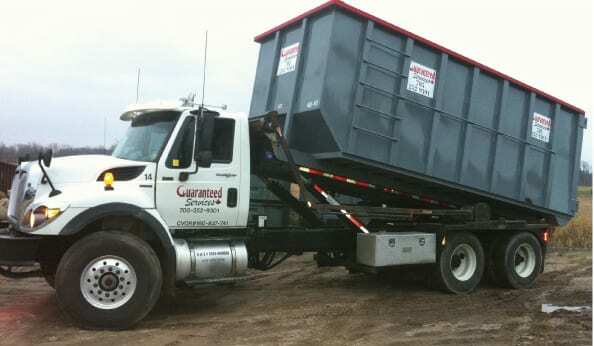 At Guaranteed Services, we do our best to help the renovation process run smoothly with proper waste removal.